A grape leaf with symptoms of Pierce's disease. 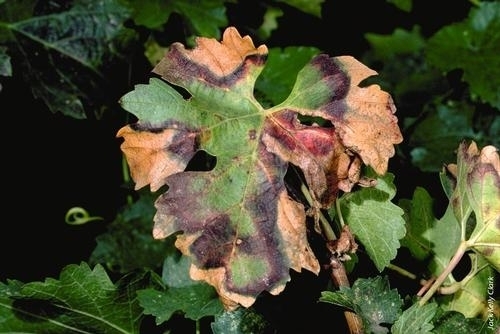 Napa and Sonoma county winegrape producers saw an increasing incidence of Pierce's disease during the 2015 growing season, reported Lynn Alley in the Wine Spectator. Pierce's disease is caused by Xylella fastidiosa bacteria, which can be spread by a variety of sharpshooter insects. 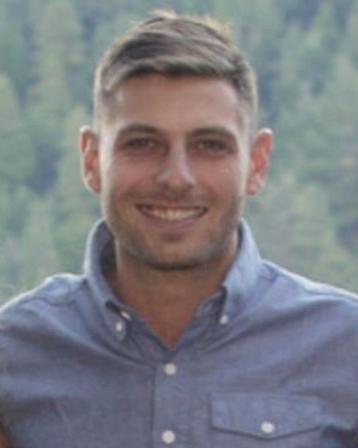 The outbreak in Napa and Sonoma counties is associated with blue-green sharpshooters. There's been a “huge increase in traditional (Pierce's disease) hotspots and in sites not normally affected,” said Rhonda Smith, UC ANR Cooperative Extension viticulture advisor in Sonoma County. Smith said the worst problems seem to be in areas with the warmest winters. The Russian River Valley and Dry Creek areas have been the hardest hit. In Napa County, a similar patchwork of vineyards were impacted by Pierce's disease last year, said Monica Cooper, the UC ANR CE viticulture advisor in Napa County. She said there has been a "marked increase" in areas where the disease is normally seen. In areas along riverbanks where habitat restoration has taken place, the problem is diminished. In the past, non-native plants along riverbanks have acted as reservoirs for X. fastidiosa, keeping the bacteria in the area even after infected vines have been destroyed. UC ANR CE advisor at the Central Coast, Larry Bettiga, said the area hasn't seen a corresponding increase in Pierce's disease. "The more lush river system in Napa and Sonoma counties has plenty of areas to serve as reservoirs for both the bacteria that causes Pierce's and its vectors," Bettiga said. “We don't have blue-green sharpshooters in Monterey County. For more information on Pierce's disease, see the UC Integrated Pest Management page on the topic. 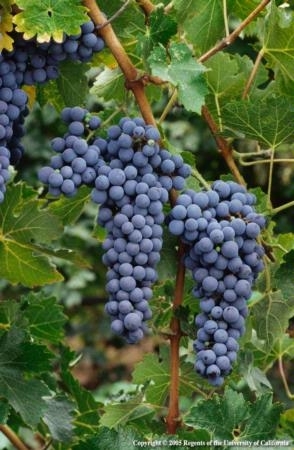 Viticulture publication credits UC Cooperative Extension for helping California winegrape growers. 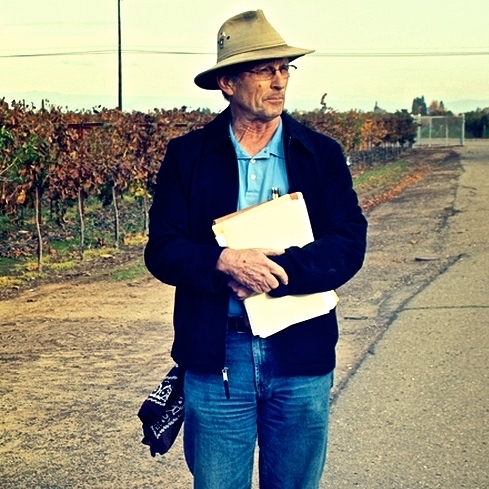 The vital link that UC Cooperative Extension provides between public universities and communities is nowhere more true than in viticulture, reported Paul Franson in Wines and Vines. Cooperative Extension advisors have helped winegrape growers improve cultural practices and overcome a host of pests, diseases and water and climatic issues by applying university research to solve problems. The lengthy article was written in honor of UC Cooperative Extension's 100th anniversary. The organization was formed on May 8, 1914, when President Woodrow Wilson signed the Smith-Lever Act into law. For the story, Franson interviewed Barbara Allen-Diaz, vice president of UC Agriculture and Natural Resources, and several UCCE advisors who work in Northern California viticulture. Allen-Diaz noted agriculture's wide scope in the Golden State. “We farm 400 commodities in California with a value of $45 billion,” Allen-Diaz said. UC Ag and Natural Resources focuses on healthy food systems, healthy environments, healthy communities and healthy Californians. Rhonda Smith, a UCCE advisor in Sonoma County, said she has seen many changes since she started in 1986. "In early days, most growers were small, independent farmers," Now most of the people Smith works with are employees of large corporations, many multinational. 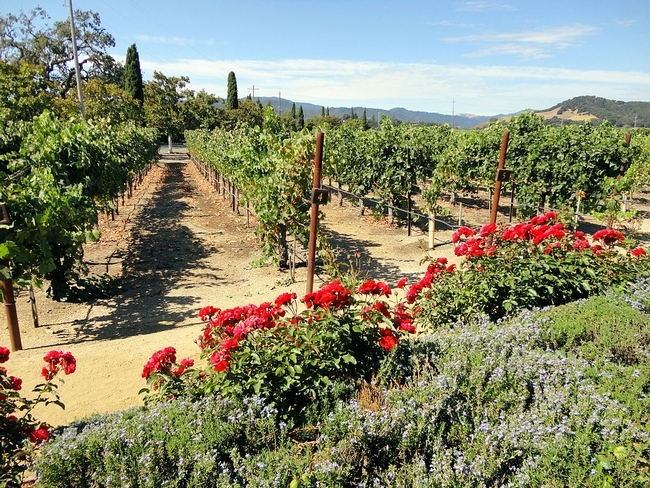 In the early days, farm advisors dealt with multiple crops, and the viticultural work and research was primarily focused on improving the culture of vines. Things soon changed. “Increasingly, the trials were associated with grapevine pests, especially exotic pests,” Smith said. Monica Cooper, UCCE viticulture advisor since April 2009, walked into a big problem when she took her job: the European grapevine moth. 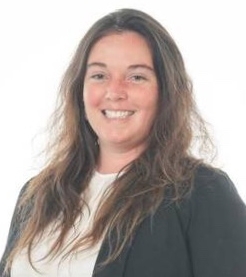 She also conducts research with mealybugs and leafroll virus and believes red botch virus and water issues to be important concerns for winegrape growers in the near future. Glenn McGourty, UCCE advisor in Mendocino County, agrees. “I’ve been telling growers that they need to learn to farm without irrigation,” McGourty said.